Being able to search by these facets allows for a lot more flexibility and precision in finding the research you want to see the Altmetric data for. On top of filtering within the platform, subject and affiliation data are also available to be exported for richer analyses and reporting. 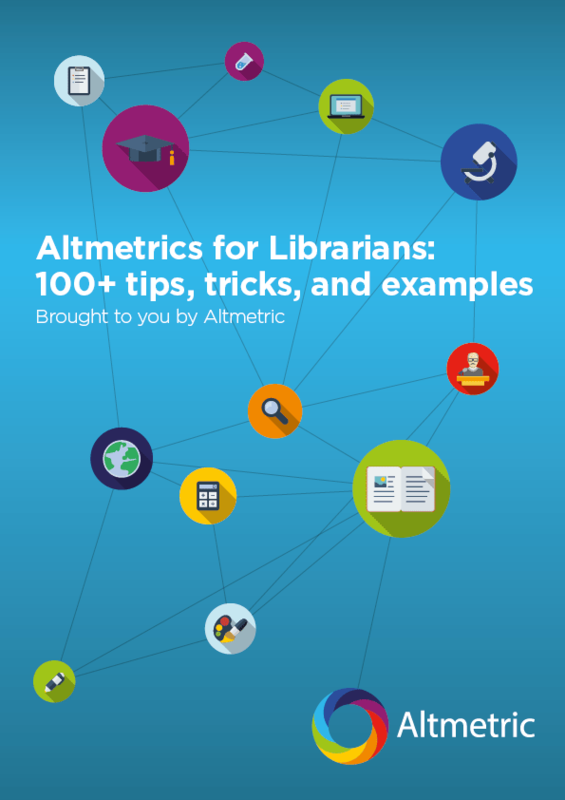 The new functionality is available now for all subscribers of the Altmetric Explorer for Institutions and the Altmetric Explorer for Publishers, and we believe it will enable you to use the Altmetric data in the platform in richer ways than ever before. If you wish to conduct further analyses using the affiliation or subject data, you will be able to see new columns containing these data for each journal article listed within the CSV spreadsheet exports from the Research Outputs and the Mentions tabs of the Altmetric Explorer. For users of the Altmetric Explorer API, the data are also available within the Research Outputs and the Mentions endpoints. Please make sure to have a look at the Explorer API technical documentation which explains this in more detail.